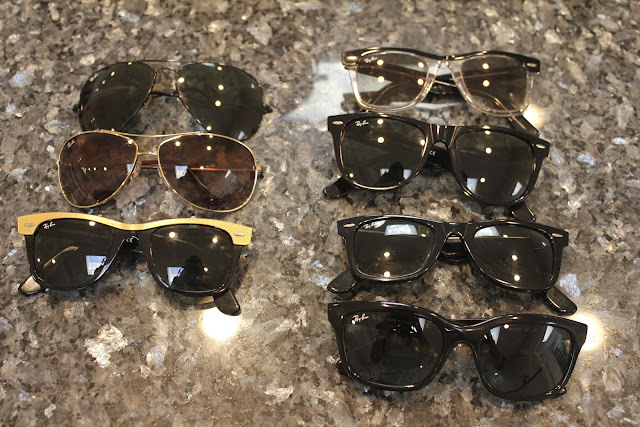 I have a weakness for sunglasses especially Ray Bans. They're not only good looking but reasonably priced. Best of all they fit my face well which is a plus. I keep adding to my Collection. 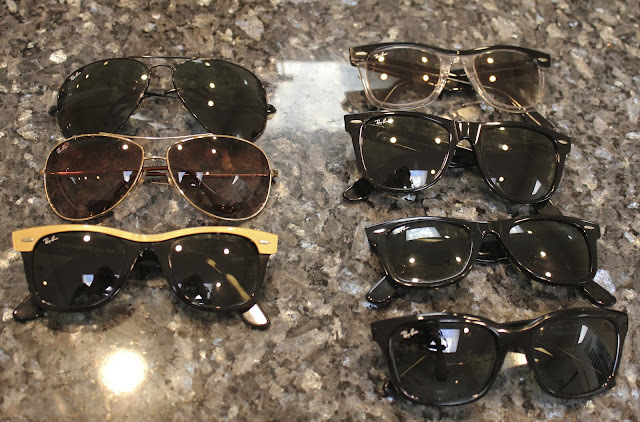 I 'm really drawn to flat top sunglasses at the moment. I really like The Local Firm Dusk sunglasses I have but have been eyeing the Sass & Bide Formosa.